Fuel shortages keep occurring in the world from time to time. Most countries have to import fuel to meet their needs. The countries which export fuel are the OPEC nations (those in the Middle East) Venezuela, Russia, etc. Apart from shortages, the price of fuels also fluctuates wildly depending on availability. In India and the US, fuel is sold at subsidized rates. They are heavily dependent on OPEC nations for supply. OPEC nations reduce fuel production to shore up their profits whenever supply exceeds demand and prices fall. On such occasions, oil dependent countries are badly affected. In 2008, a similar scenario arose and prices shot up so much that it created a panic. Long queues were seen outside petrol bunks and there were fewer vehicles on the roads because there was no fuel to tank up on. In a way it was a good thing because there was less pollution and traffic jams. But the real danger in consuming fuel thoughtlessly is that it dries up the earth’s resources. Fossil fuels like coal and oil and gas are non-renewable resources. In other words, increasing usage depletes their presence within the earth. So there will come a time when they will no longer be available. The answer is to develop alternative and renewable sources. This is why many countries have turned to ethanol, a kind of fuel which is made from corn kernels. Another option is to use hybrid cars which run both on gas and electricity. Big gas-guzzling vehicles like Hummers and SUVs should be exchanged for smaller, fuel-efficient cars. Electric cars like the Indian Reva are also good options. Fuels like petrol and diesel are also not clean fuels. They cause pollution and increase C02 emissions. This leads to global warming which is one of the biggest challenges the earth is facing. 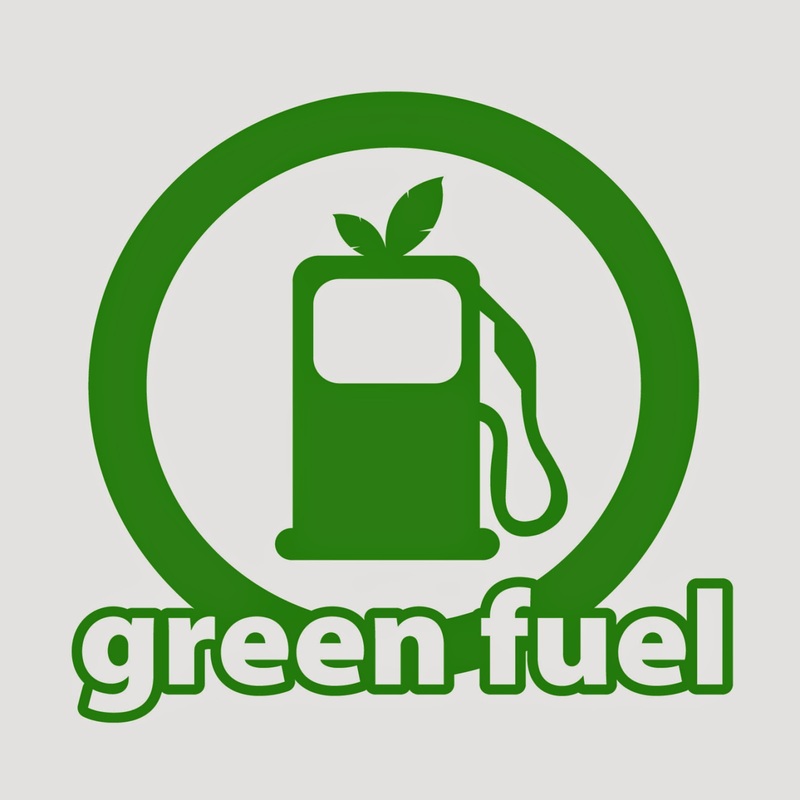 Saving fuel for the future is therefore an urgent necessity.